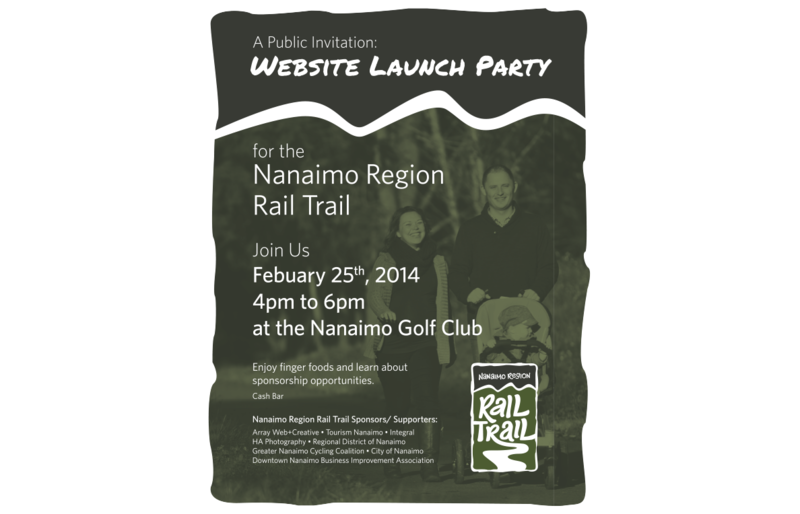 A collaborative effort to benefit the community. 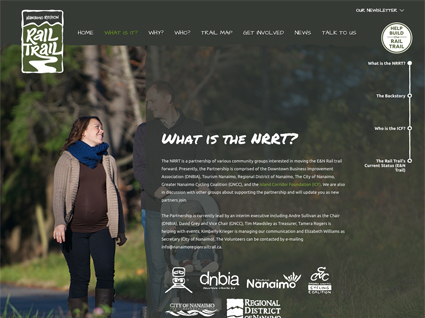 Many organizations and community groups across Nanaimo partnered together to expand the region’s trail network. 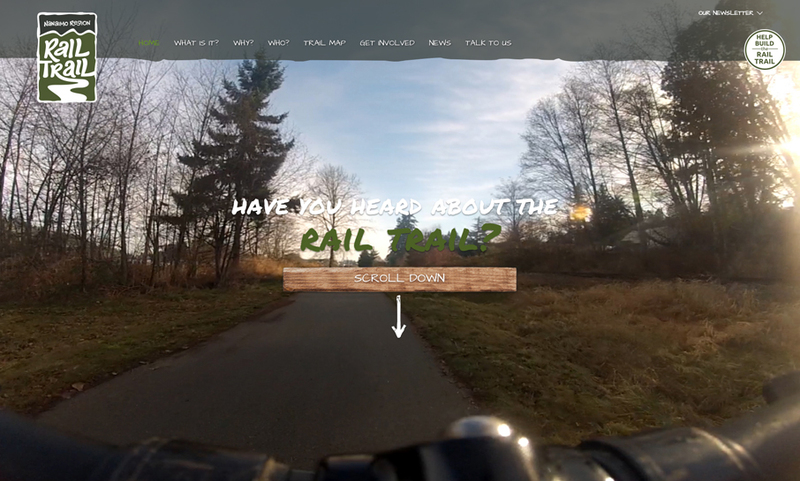 A brand identity and web presence was needed to help forward the initiative. 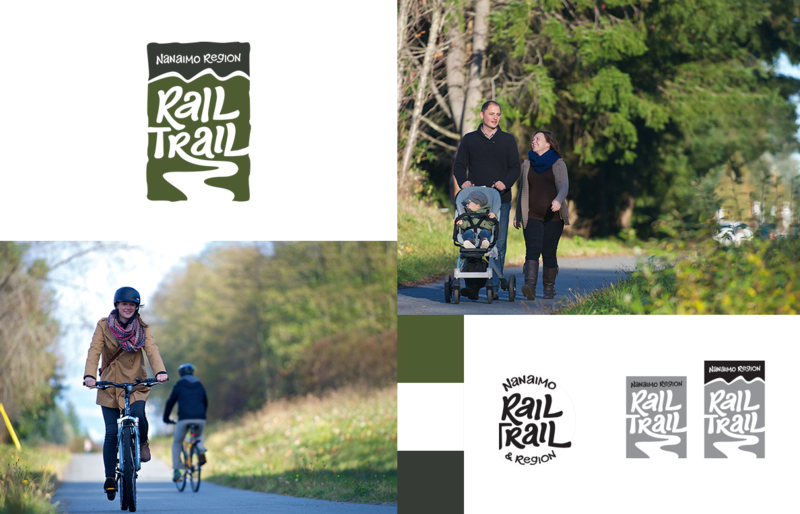 Our team will get back to you ASAP about what budget a project like Nanaimo Region Rail Trail requires.